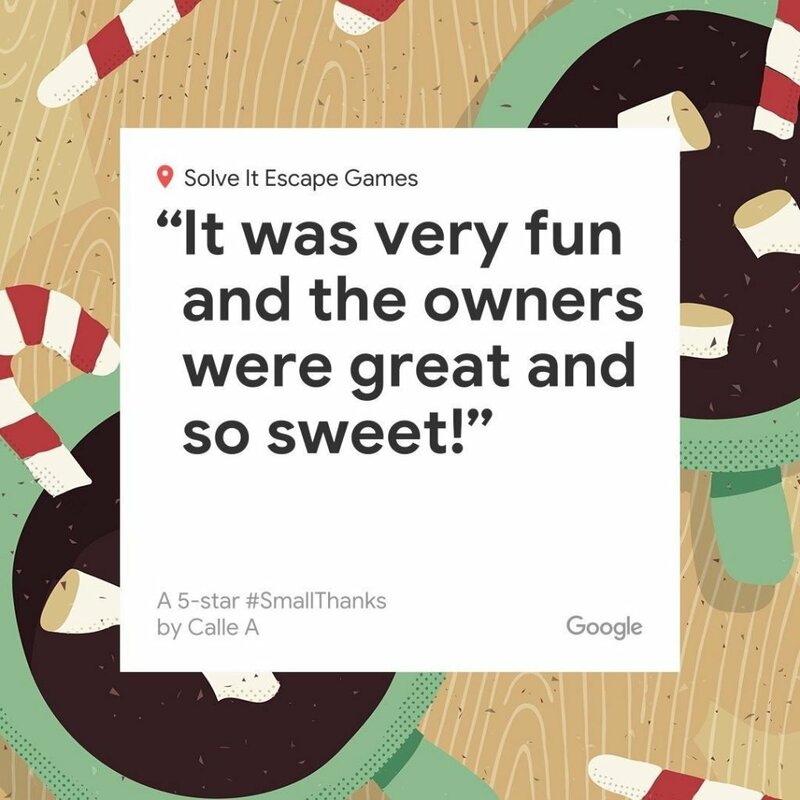 March 22, 2019 March 22, 2019 Solve It Escape GamesSolve It Escape Games. 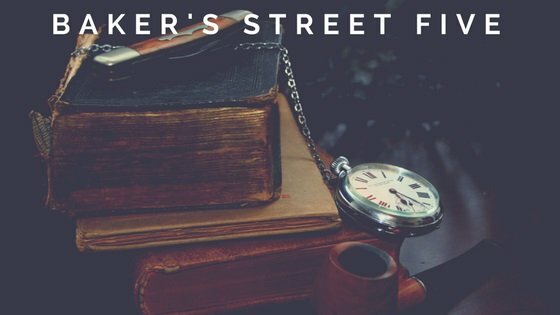 Escape Rooms in Grand Junction CO; Escape Rooms in GJ CO. Things to do in Grand Junction CO. Things to do in GJ CO. What is an Escape Room? Things to do in Grand Junction at night. 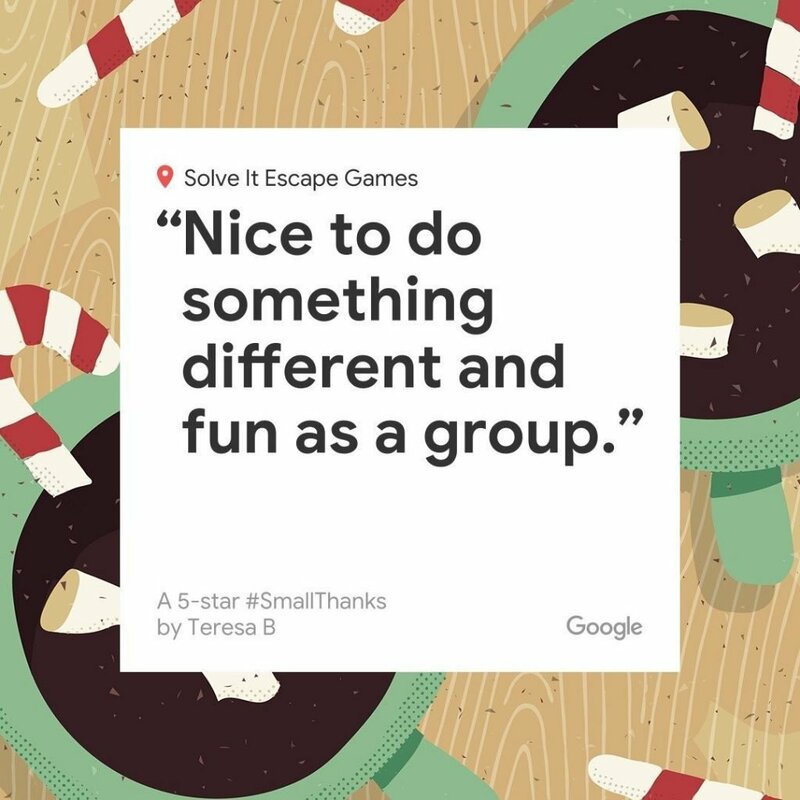 September 3, 2017 December 26, 2018 Solve It Escape GamesSolve It Escape Games Blog, Solve It Escape Games. 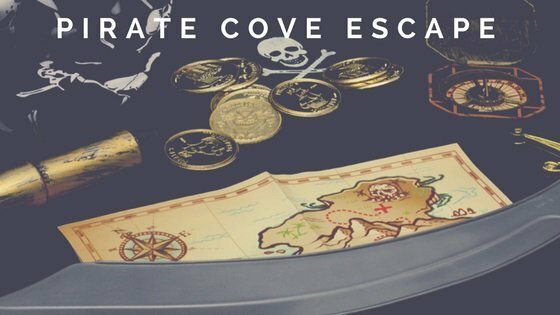 Escape Rooms in Grand Junction CO; Escape Rooms in GJ CO. Things to do in Grand Junction CO. Things to do in GJ CO. What is an Escape Room? Frequently Asked Questions | What is there to do in Grand Junction? Need to edit your booking? What is an escape room?